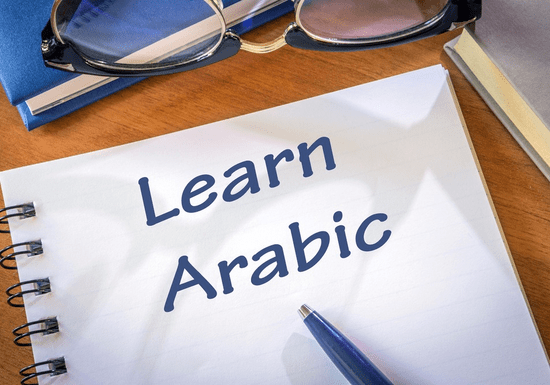 If you want to learn Arabic for social interaction or for work, to take a language exam or to advance your language skills, this 1-on-1 class is taught by a dedicated tutor who will tailor all lessons to your individual needs. 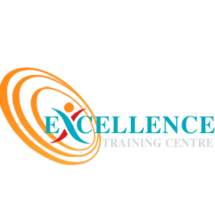 Each session takes 2 hours (You can choose between 5 or 10 sessions) in which you will receive your tutor’s full attention and make fast progress. At your first lesson, your tutor will also assess your level and align your individual learning goals with you.